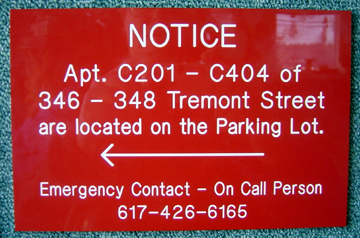 These are just a small sample of the various sign types we can do and materials we use. 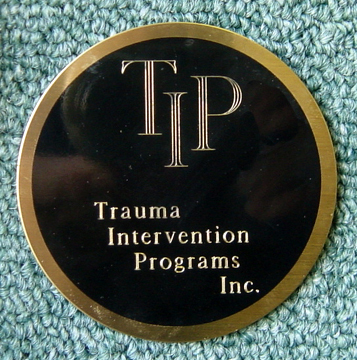 Engraved logos and designs are done using our computer scanners or you supplied art files. 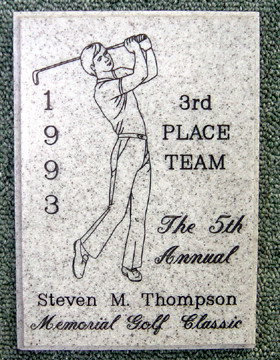 We can even engrave in Corian to give the appearance of stone. 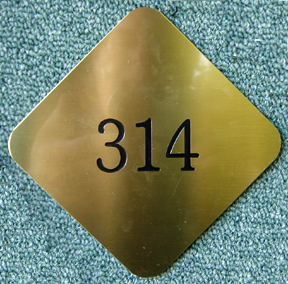 We also have the software to make ADA Signs with Grade II Braille for the Americans with Disabilities Act. 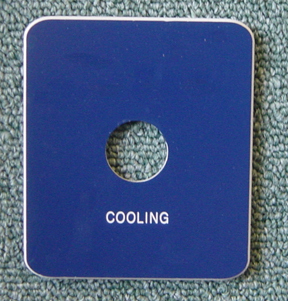 Do the signs in your workplace meet the ADA guidelines? 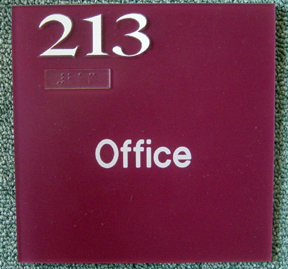 Name Plates in various sizes along with all types of Wall and Desk holders are available.